The Fourth District Court of Appeal upheld a trial court’s decision denying a petition challenging the City of San Diego’s EIR for a project involving Balboa Park in the case Save our Heritage Organisation v. City of San Diego (case no. D073064, filed Oct. 24, 2018). The City approved the project and certified the EIR in 2012. The project involved pedestrian and vehicle improvements in Balboa Park, including elimination of parking and vehicle access to certain areas, and construction of a new bridge. In 2016, the City adopted an addendum to the EIR pursuant to CEQA Guidelines section 15164. The addendum addressed several modifications to the project, including changes to the bridge and other minor refinements in construction and project design. Petitioners challenged the addendum, arguing that CEQA Guidelines section 15164 is invalid. 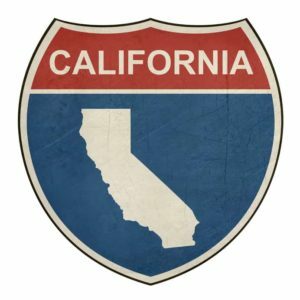 The Fourth District rejected petitioner’s argument, holding that CEQA Guidelines section 15164 validly implements CEQA section 21166. Section 21166 provides CEQA’s presumption against further environmental review where a project has already been subject to environmental review. The court noted that while section 21166 does not explicitly mention the addendum process, CEQA Guidelines section 15164 provides the procedure for an agency to justify why project revisions do not require further environmental review. The court also rejected petitioner’s argument that section 15164 is not valid because addendums do not require public review, and the argument that new findings under section 21081 are required for the approval of an addendum to an EIR.